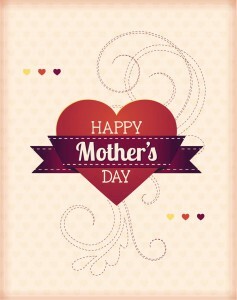 Cute vector postcard with hearts for Mother’s Day greeting card with some place for your text . File format: .Eps for Adobe Illustrator, Photoshop or other vector software. 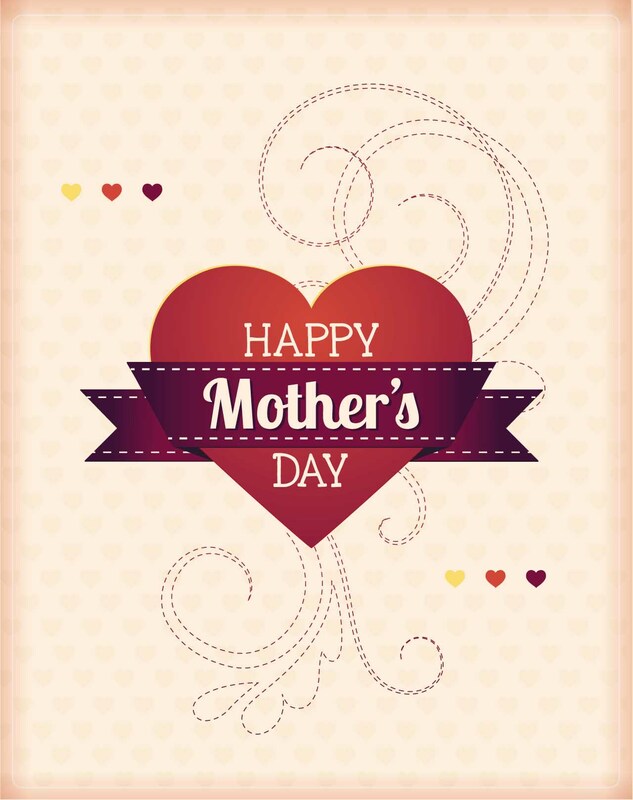 Tags: cute, greeting card, heart, Mother's Day card.